Celebrate your romance on top of the world in the colourful city of Reyjavik! 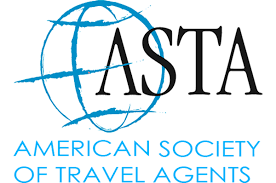 Available accommodation options: 3 star, 4 star and boutique hotels. ​Iceland has emerged as a favorite winter destination for romantic holiday getaways. Enchanting yet mysterious landscapes, hot spring-fed spas and fun outdoor activities give Iceland its unique blend of adventure and relaxation. Perfect for honeymooners, anniversaries and lovebirds of all ages. This short break lets you spend time with the one you love. 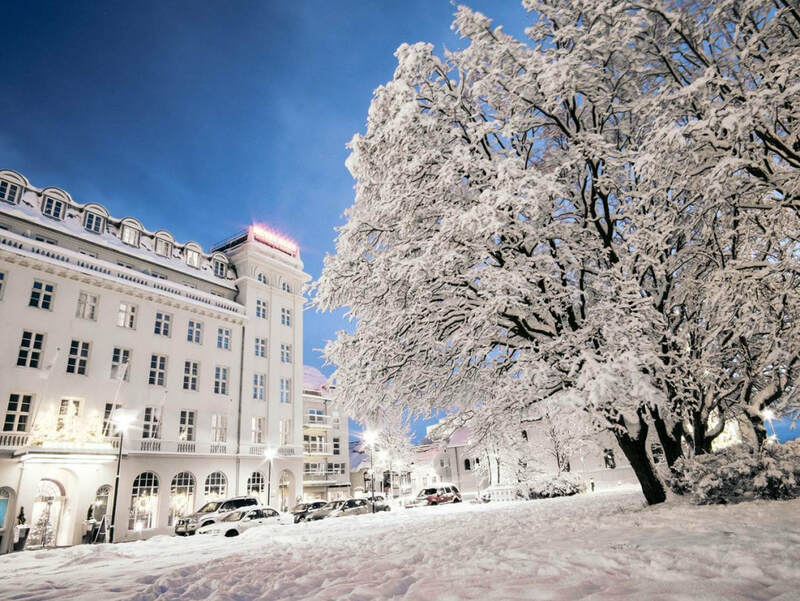 You will stay in Reykjavik, a small city with a huge focus on art, fine dining and nightlife. The crowning touch is the opportunity to view the elusive Northern Lights, in a setting of natural beauty on a private tour. While the Northern Lights are a natural phenomenon and are not guaranteed, the hunt for them is always memorable. ​Arrival in Iceland and check in at hotel in Reykjavik. You will be welcomed to your hotel with champagne to celebrate your arrival. Reykjavik is an ideal city for a cosy, stylish, Scandinavian getaway. The numerous art galleries and museums, as well as superb restaurants and cafés, are perfect for discovering the city's unique culture and cuisine. Overnight stay in Reykjavik. After breakfast at your hotel, You'll go on a Exclusive VIP Walking Tour. The Exclusive 3 hour VIP CityWalk is designed especially for those who wish to get a more personal touch to their day in Reykjavik. The walk itself starts at the highest point in Reykjavik at the iconic Hallgrimskirkja and is all downhill from there. 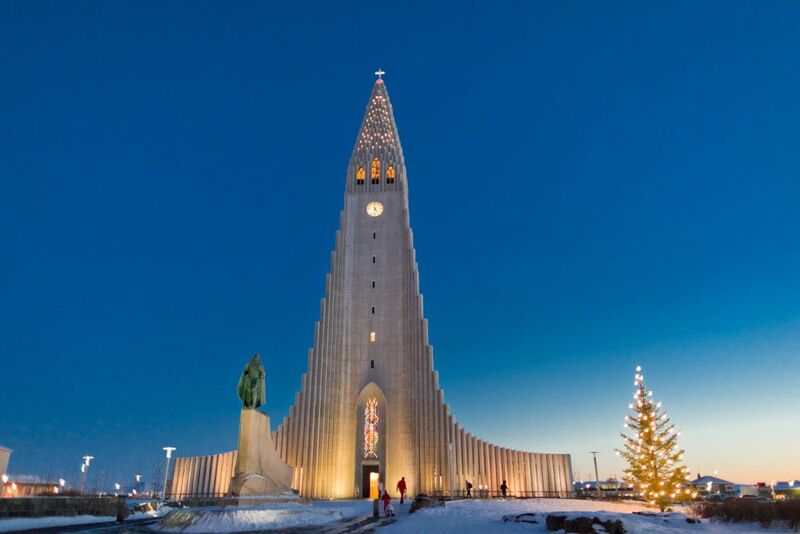 You pass by the most famous landmarks in Reykjavik one after the other. You’ll also see some of Reykjavik’s best hidden street art as we introduce you to local habits, do’s and dont’s. You’ll get the history of Iceland in a nutshell as well as recommendations on restaurants, bars and museums. The idea is to lay the foundation for the ideal trip to Iceland or to wrap up a journey of a lifetime with answers to the questions that have arisen during your stay. By the end of the walk, you’ll have a local friend and you’ve felt like you’ve seen the city in a different light. 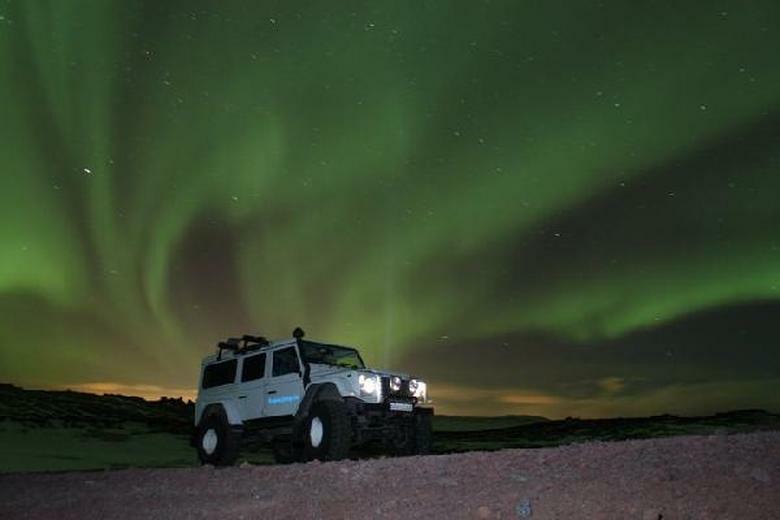 ​In the evening, you will enjoy a chance to look for the Northern Lights in the countryside in a private car tour with a driver who knows the best spots to look. Seeing them is not guaranteed, so they are very special when they can be glimpsed shimmering on a clear, cold Icelandic night. After breakfast at your hotel, you will be picked up at your hotel. 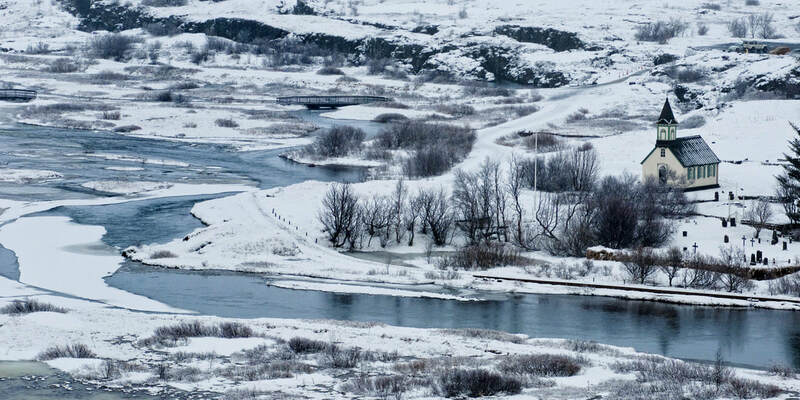 The Private Golden Circle Tour covers all the major attractions of southwest Iceland, beginning with a drive to the national park and former parliament site at Thingvellir. The tour continues through the mountains to the area around the lake Laugarvatn, known for its high level of seismic activity. After the tour, check in at your hotel for the night, The Retreat at the Blue Lagoon. ​Note: We reserve the right to alter routes without prior notice due to road conditions. * Minimum age for the Retreat spa, Blue Lagoon Ritual, and the Retreat lagoon is 14 years. ​Possible to extend your stay and discover more through additional excursions! ​*Subject to availability - price is confirmed when payment has been made. Book in advance to get the best price! Yoga / Meditation / Dance!